Every single piece of plastic ever produced, still exists today somewhere on our planet. 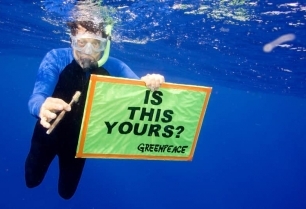 Help expose the shocking amount of plastic pollution that ends up in our oceans. 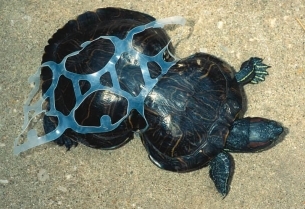 Help protect vulnerable animals from becoming victims of ocean plastics. Help pressure governments to introduce state-wide legislation on single-use plastics. You will be kept up to date on whats happening in our campaigns. Invitations to events and other exciting opportunities to take action.